Makes the perfect ice cubes for stylish entertaining! All hail the King of ice! Nothing says wow to your beverage like the King Cubes. 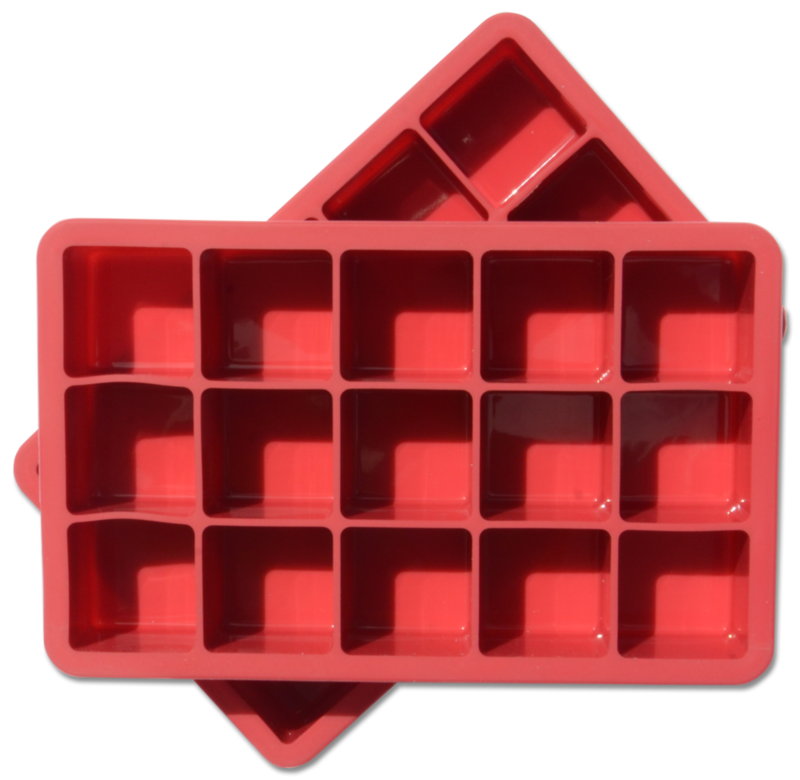 This durable, silicone tray produce well-formed 2" cubes. The cubes are easily removable and when you pop them out from the tray the ice cubes won't split shard or crack.